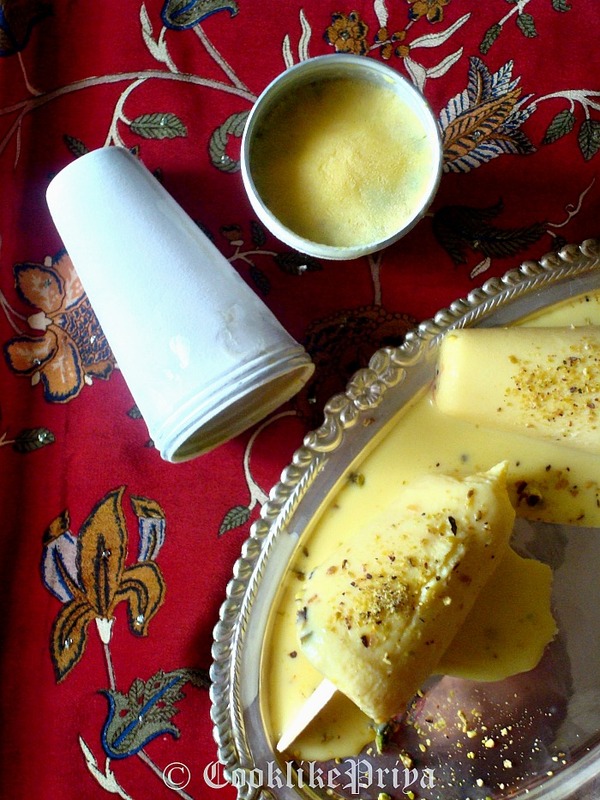 Kulfi is a popular Indian frozen dessert, you can say its India's way of making ice cream. 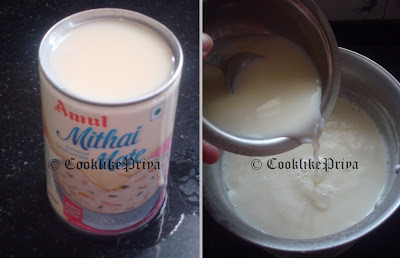 It is popular throughout places such as India, Pakistan, Nepal and the Middle East. 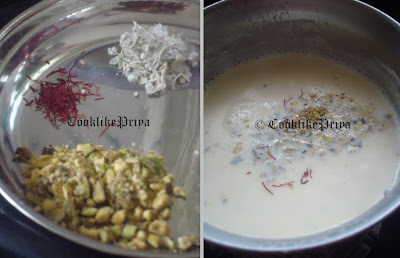 Taste wise Kulfi is much more creamier and also dense with nuts & flavoring. 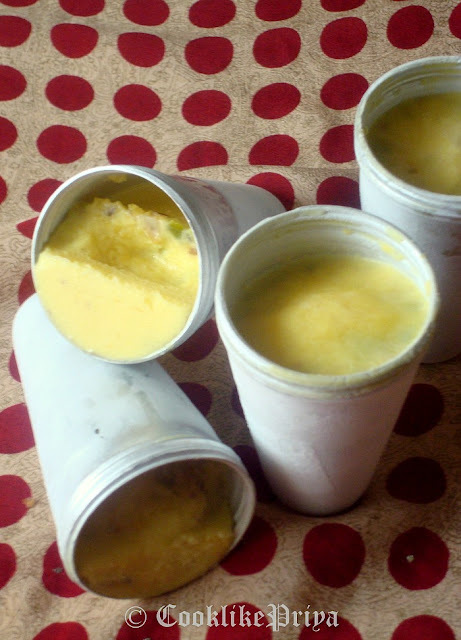 Kulfi was traditionally prepared by evaporating sweetened and flavored milk with slow cooking, with continuous stirring to keep milk from sticking to the bottom of the vessel where it might burn, until its volume was reduced by a half and thickening. Boil milk in a sauce pan until it reduces to 3/4'th. This took nearly 20 mins. Kesar pista kulfi looks delicious and tempting. Glad you and your family loved it !! Lovely kulfis would love to have some now!! Priya, take a bow! 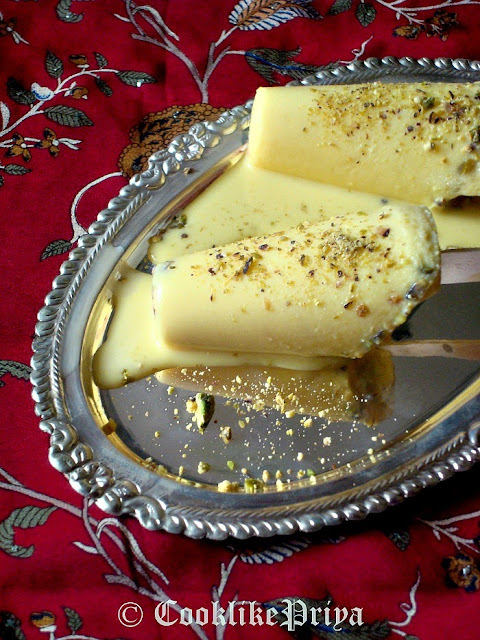 The kulfis look simply outstanding and mouthwatering. 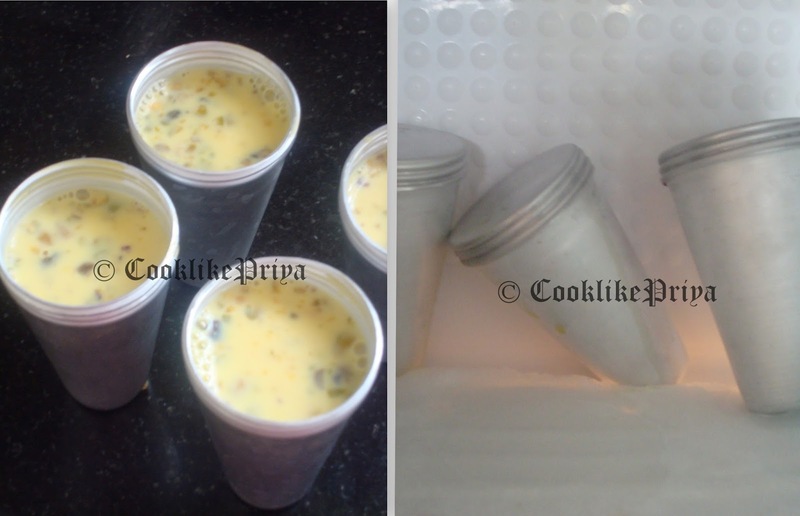 Very tempting mouthhwatering Kulfi.. Love your clicks Priya.. I want to lick that melting kulfi,super tempting sis. superb kulfi..loved the clicks too..
Makes me drool,looks super yummy and tempting. 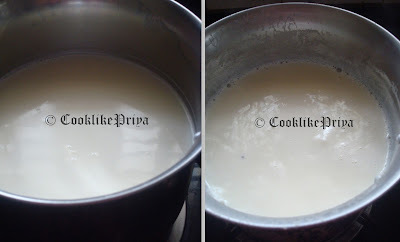 Beautiful clicks!!!! Love it totally.